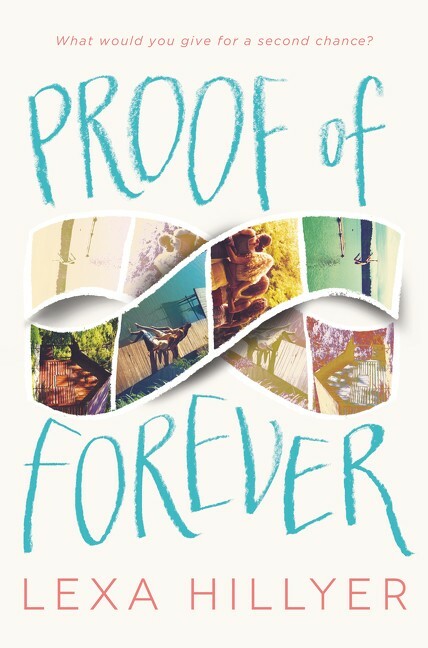 Proof of Forever is pretty unremarkable, and that’s very disappointing. Four girls—Joy, Tali, Luce, and Zoe—used to be the best of friends, but in their final summer at Camp Okahatchee, something happens, forcing them apart. A couple of years later, the girls meet up again and are somehow transported back in time to the summer that changed everything via a photo booth. This is like their re-do of their actions when they were fifteen. Will they make it back to the present?